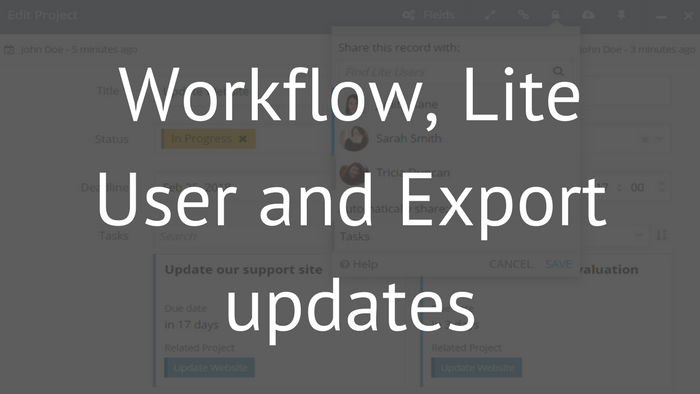 Following the successful inline editing update, we are introducing new Workflow, Lite User and Export updates to improve your productivity in Fusioo. 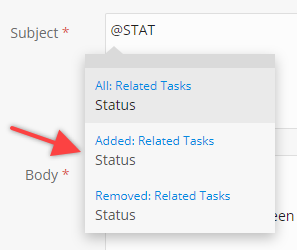 Now you can trigger a Workflow based on the added/removed list value. This is available for the Select, Link to User and Link to Role Fields. 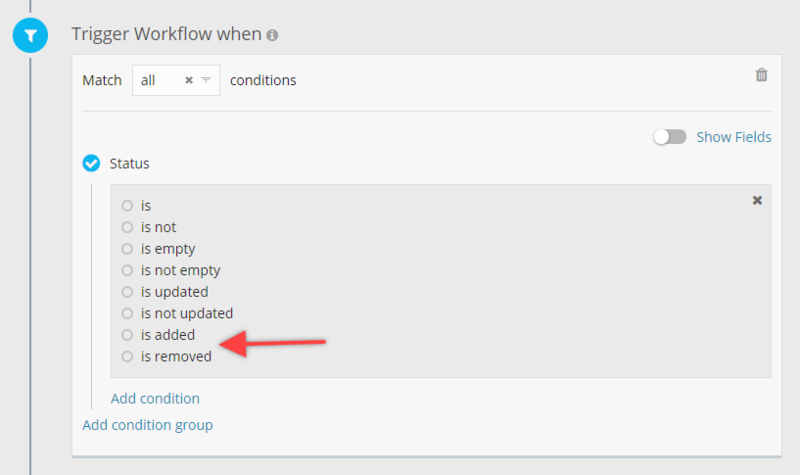 You can also choose to trigger a workflow when a related record is added or removed. You can now reference added/removed records in an App Relationship field. For example, when a new Task is added to a Project, you can use the new Task details in the Email and Notification Actions. This can be done by selecting Fields from the Tasks App that are marked with an Added or Removed prefix. We have improved the Lite User share popup's user interface to make it easier for you to share records with Lite Users. 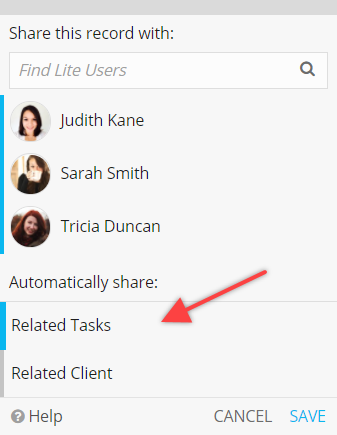 From the above example, all existing related tasks will be shared with the selected Lite Users. New tasks added to the project will be automatically shared. 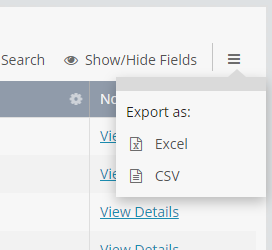 You can now export your data both in MS Excel and CSV format. Lite Users now have the option to export the data shared with them. If you want to restrict access, you can untick their Role's Can Export option from the Role Permissions screen. As always, if you have any feedback or find any issues, let us know via 📧 email!